41.84 ACRES of VIEW LAND. Private and secluded. Two separate parcels. Well and Septic area. North boundary of THE RANCHES at SKY MESA a gated Hoa community. Provides for maximum security on the South boundary line. Increased value due to prestigious custom estates adjacent. Manufactured homes allowed. Building areas for house, garages, barns, stables, outbuildings. Room for plants and trees. Private horse property has the views of the mountains, valleys & city lights. Riding trails for horses, dirt bikes and atv's, or hiking. Nuevo/Lakeview/Juniper Flats area in Southwestern Riverside County. This is the fastest growing County in Southern California. South of the Ramona Expressway which leads West to the I-215 and East to the new realigned 79! The Villages of Lakeview project coming soon. Three new schools, over 11, 000 new homes with new restaurants, shopping, services. Within the hub of the Golden Triangle of Los Angeles, San Diego & Moreno Valley with easy commute to mountains, beaches & deserts. Excellent location in the Hub of all the new development increases properties values. Perfect for family entertainment. 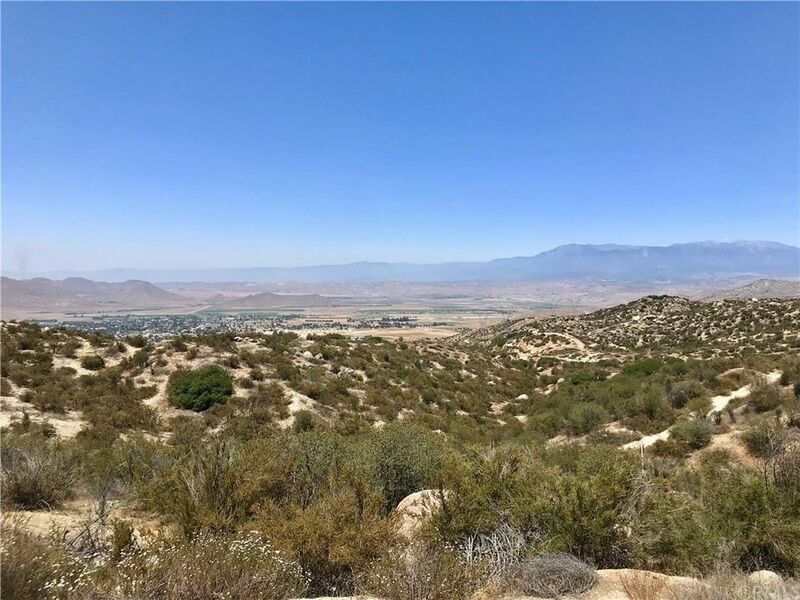 Minutes from Perris Lake, Diamond Lake and also Elsinore Lake. New major shopping centers nearby. Easy commute to the mountains, deserts, and beaches. Parcels offered separately. Must see! Directions: Ramona Expressway to Hanson, left on last Street. Right on Polley to top of hill on your right.